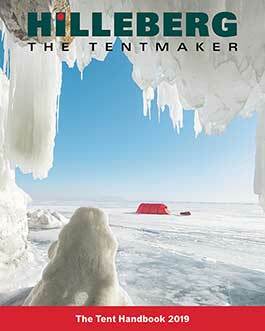 This is the official pitching instruction for Hilleberg Nallo GT. This film is a supplement to the instruction booklet. We recommend that you both read the booklet carefully as well as practice handling the tent before your first backcountry trip.